If you want to upgrade your contact forms and add more functionalities to them, these best WordPress forms plugins may be what you’re looking for. 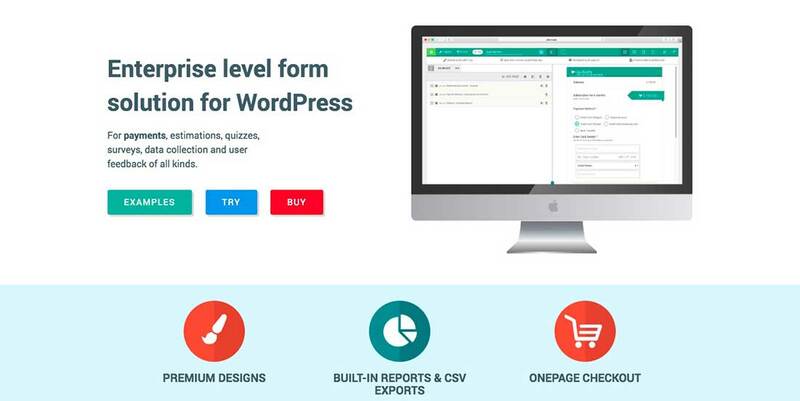 We selected here some of the best WordPress forms plugins and add-ons for some of the most popular forms plugins like Gravity Forms or Contact Form 7. These useful and powerful add-ons will help you add features such as image uploading, price estimations, databases, signatures, email templates, auto-responses, feedback features, autocompletion, viral marketing tools, email marketing tools, range sliders, anti-spam tools, and more, to your contact forms. 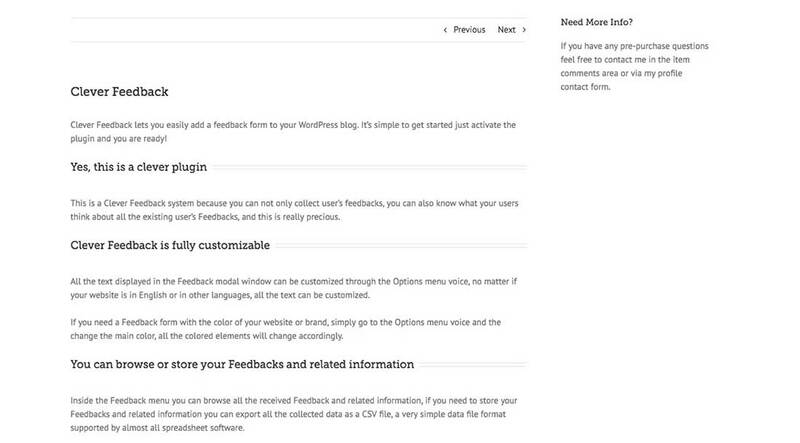 Download the WordPress forms plugins you need and take your contact forms to the next level. This is a WordPress forms plugin that allows you to save all the submitted forms to a database and display it in the Contact > Database menu. 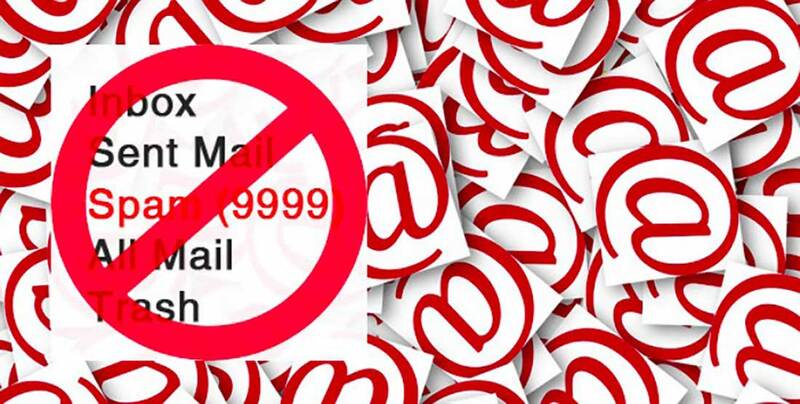 The Anti-spam Pro plugin helps you block spam comments without using any captcha. There are no moderation queues either. 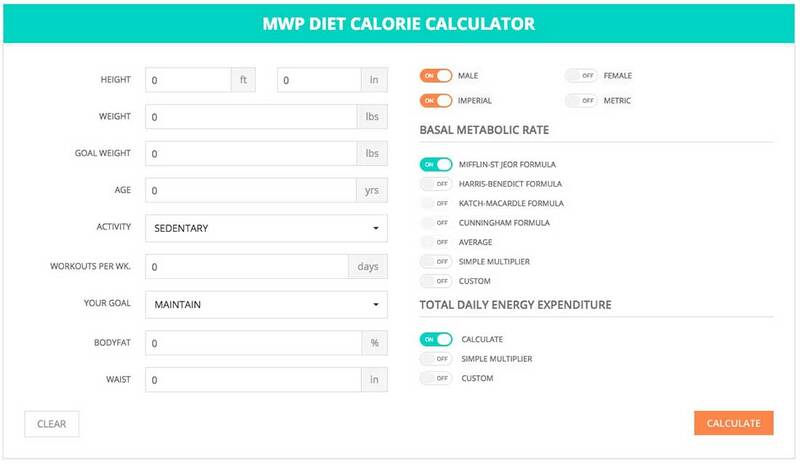 MWP Diet Calories Calculator is WordPress diet calculator plugin for calculating BMR, lean body mass, fat body mass, keep track of your weight loss or weight gain process and more. 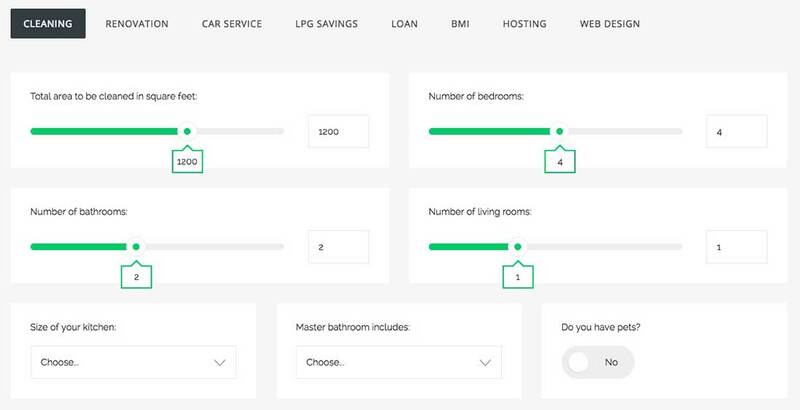 It contains many other parameters as well and comes with different layouts and customization options. 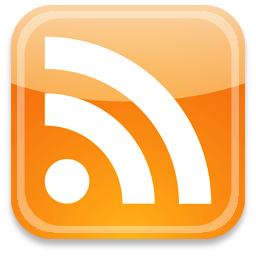 it is particularly useful for recipes and lifestyle/diet blogs and websites. Cost Calculator is a great plugin you can use if you need cost calculators or appointment features added to your site. This plugin is perfect for creating price estimation forms for your clients. 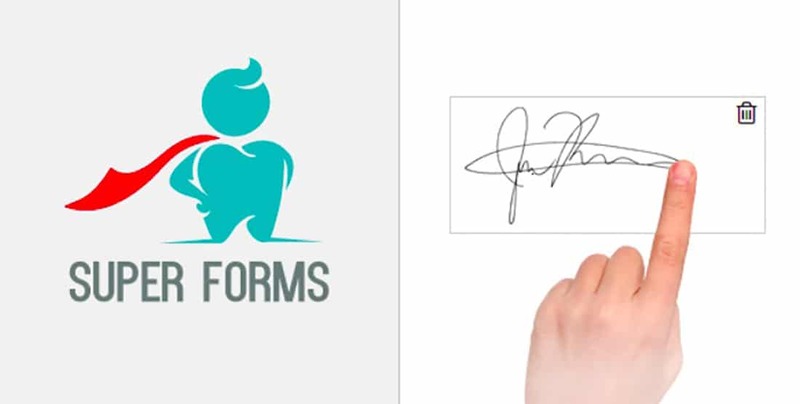 This plugin is actually an add-on for the Super Forms plugin and lets you collect signatures from your customers. 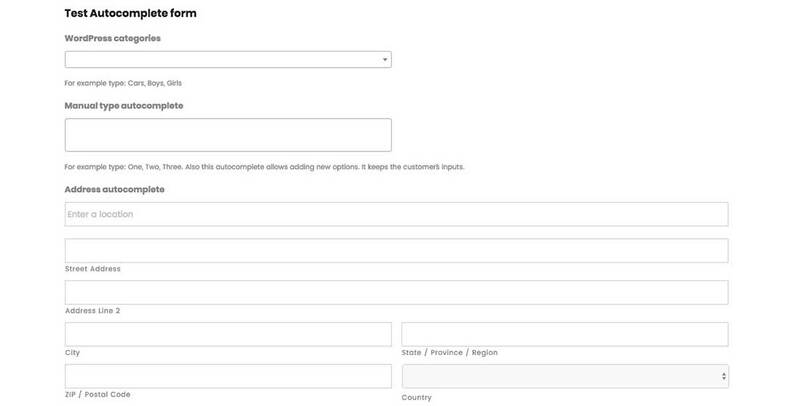 Easily add a signature field to any of your forms. This is particularly useful for creating easy to sign online documents. It even offers mobile support with touch gestures enabled. The signatures can be saved as images. This is another add-on for the popular Super Forms plugin. It lets you create emails, customize their colors, font, headers, and more, and save them as templates. They’re fully responsive and will look perfect on any device, be it mobile, tablets or desktop. The Clever Feedback plugin can be used to collect user feedback and use it to improve your business strategy. It’s easy to setup and install. This responsive contact form plugin for WordPress is a simple and easy to use forms plugin that has a ton of customization options so you can create beautiful and clean forms for your website visitors. This is another useful add-on for the Super Forms plugin that lets you create advanced forms. 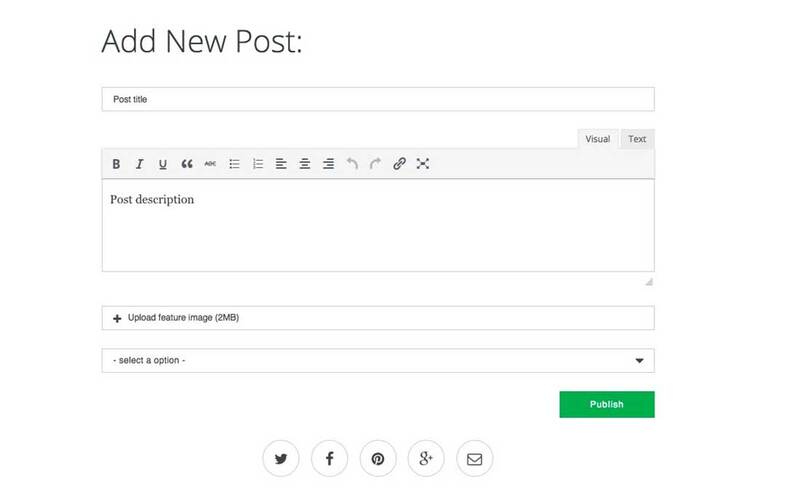 You will be able to gather posts from your users and even allow them to publish pages, products, forums, topics or any other custom post types you have on your site. This add-on also works with taxonomies and custom metadata. This plugin is an add-on for the popular Gravity Forms plugin. It gives your Gravity forms an autocomplete feature, thus suggesting possible field completions as soon as the user starts typing in. This will ease the form completion process for your users and save then time with suggestions. Hype is a great plugin for making your email signups and website go viral. It is a perfect addition to your viral marketing strategy. It adds a powerful signup referral system that ill help you increase your sign-ups and make your website go viral. This is a simple autoresponder integration WordPress plugin that you can add to your contact forms. It will save you a lot of time and it is very easy to set up and install. 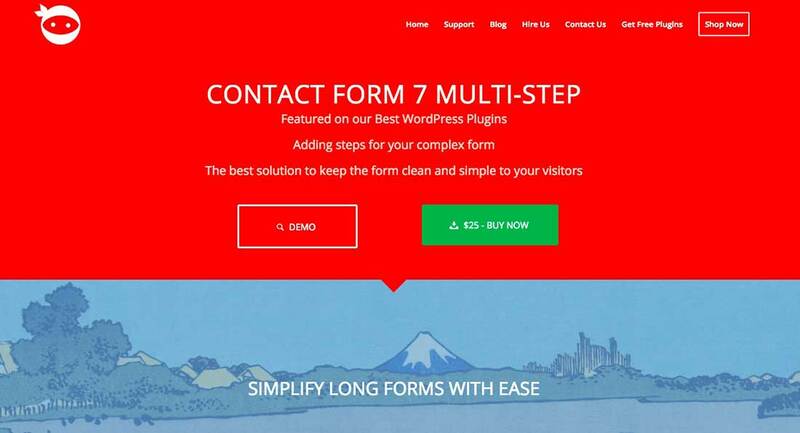 Contact Form 7 is one of the most popular WordPress contact form builders you can use for your WP site and fortunately it comes with a bunch of different add-ons that will help you extend its functionality even more. Take this Contact Form 7 Connector plugin for example. 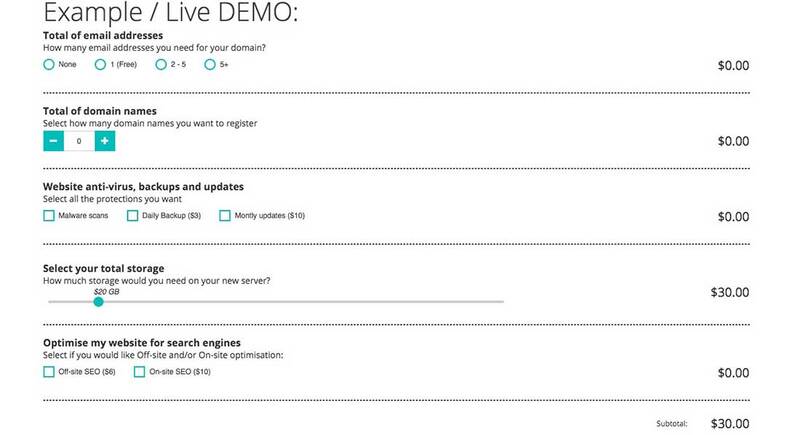 It helps you integrate your forms with email marketing and data services. Use it to transform your contact forms to lead forms and extend your mailing lists. The Gravity Forms Date Dropper Field plugin is an addon for the Gravity Forms and adds a simple yet effective date picker field to your forms. 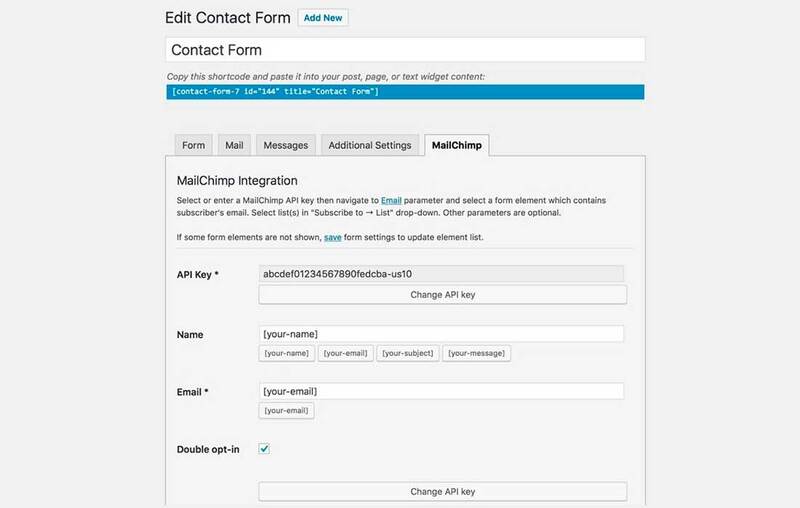 Mailster Integration with the ARForms plugin allows you to create subscribers for your Mailster mailing lists via the flexible ARForms. 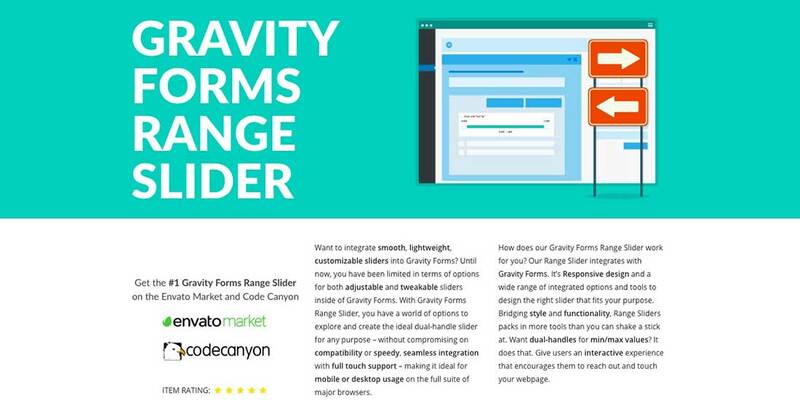 This is another powerful add-on for the Gravity Forms. Use the Gravity Forms Range Slider to create a dual-handle slider that loads fast and doesn’t clutter your site. Includes a full touch support and works perfectly on both mobile or desktop browsers. 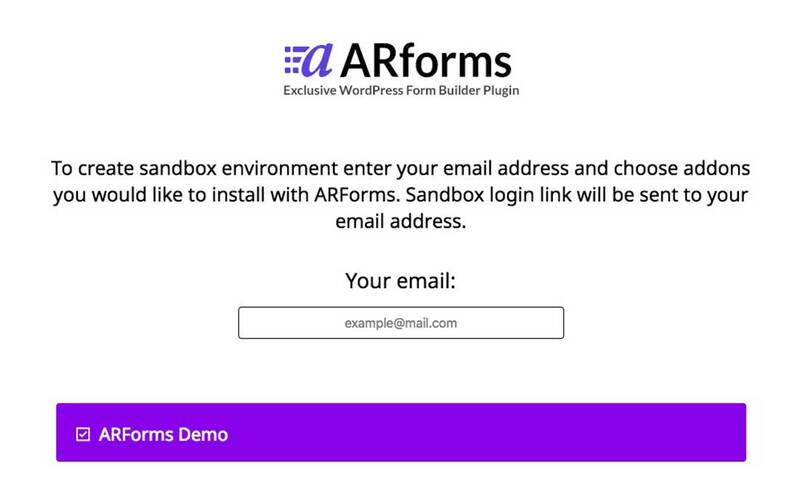 This is a feature-rich add-on bundle created for the eForm – WordPress Form Builder plugin. You’ll have to get the eForm plugin for this to work. Ninja Kick is a WordPress contact form plugin that lets your visitors instantly call the contact form without waiting for the page to load. It also adds a hidden form via a slide-in animation. Slim Image Cropper is a cool add-on for Gravity Forms that you can install if you need to let your users attach images to your Gravity Forms. It comes with a bunch of useful settings, such as image ration, output size, and more. Contact Form 7 Multi-Step gives you a step by step user interface that’s ideal for long forms with a lot of fields and sections.